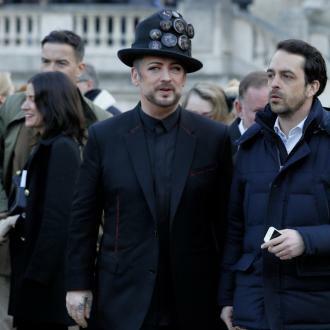 Boy George has admitted he struggled with leading a ''normal life'' at the height of his fame with Culture Club in the 80s. 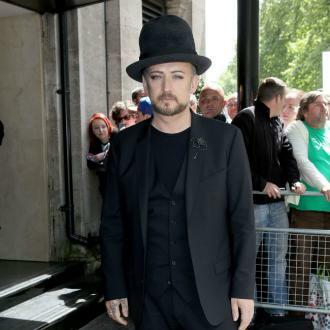 Boy George spent years working out how to have a ''normal life'' whilst also being a celebrity. 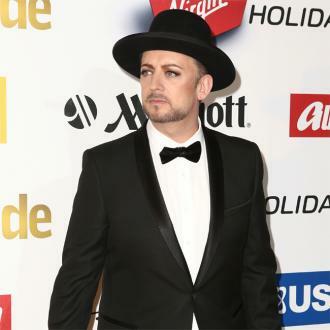 The Culture Club star finally feels confident in his own skin, but admits there was a time when he struggled to ''balance'' having a flamboyant persona and androgynous look in the spotlight and fitting in to the ''real world''. 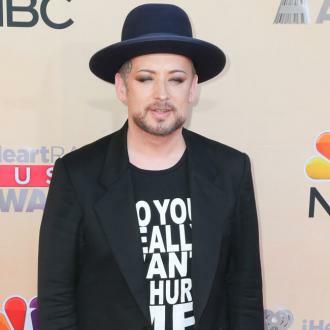 George struggles to escape questions about his past drug problems and legal issues, which include a 2005 conviction for falsely reporting a burglary in Manhattan which earned him a community service order. 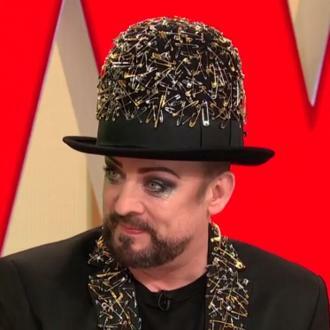 The 55-year-old 'Karma Chameleon' hitmaker wishes people would stop bringing it up his past indiscretions because he's put them all behind him and has been sober for almost a decade. 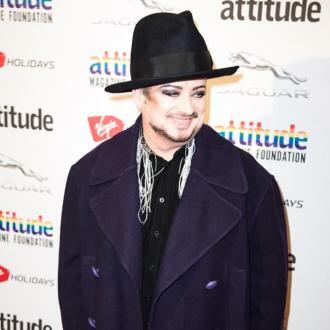 And when asked about his current positive outlook on life, George admits he's always been optimistic, otherwise he'd be dead.